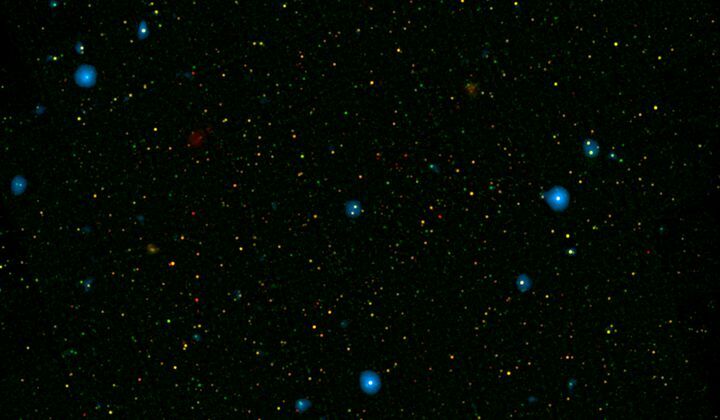 The universe is filled with background radiation from high-energy black holes. NASA’s Chandra X-Ray Observatory can detect this hum, but has difficulty resolving the sources. So scientists called in NuSTAR to help. The space telescope can peer through the haze of gas and dust that black holes stir up. NuSTAR has so far resolved 35 percent of the background noise, up from only two percent using the Chandra telescope alone.